We live in the 21st century, in the era of being online. Every now and then a trendy thing starts popping up on our social media feed and we are lured in the never-ending circle of keeping up with the trends. Social media, today, has become like that famous restaurant where everyone wants to eat. This is the latest trend that has been keeping the netizens occupied. Many popular Hollywood and Bollywood celebrities have taken the 10 year challenge. As a part of this challenge, people have been posting a 10 years old photo of themselves with their latest picture. After every few months, we see a lot of people on social media doing a similar thing or taking part in a challenge. With the new year came the 10 year challenge. Prior to this was the kiki challenge. 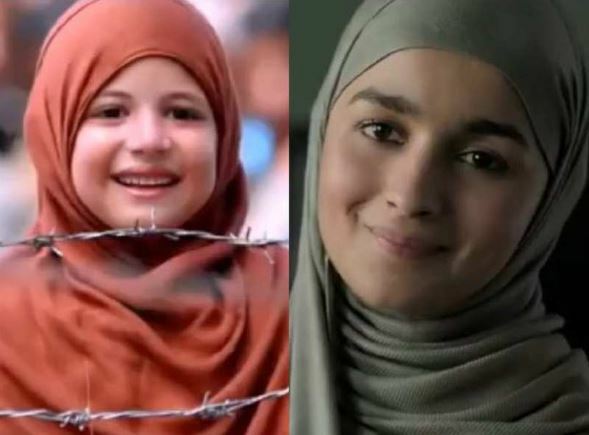 The #10yearchallenge has been trending over social media recently and got the whole world to engage in it. Everyone is posting a collage of a picture of themselves from the year 2009 along with their current one. Celebrities are no different and also accepted the challenge. And memes on #10yearchallenge posts were inevitable. With each passing day, the level of memes is getting higher and higher. Previous articleजाने कटरीना कैफ ने अनुष्का शर्मा के जरिए विराट कोहली से क्या की सिफारिश, आखिर चाहती क्या हैं ?